Etsy sale through Monday!! now with a link!! Use coupon code TURKEYLURKEY and get 25% off anything. I’m very thankful for you all!! Have a great rest of your weekend!!! BIG weekend coming up Dec 6, 7, & 8!! Durham Art Walk THIS Saturday and Sunday!! I’m scrambling to make some new pieces for this weekend!! Most of my inventory is in the Pop Shop at North Hills, which is still open through Sunday!! 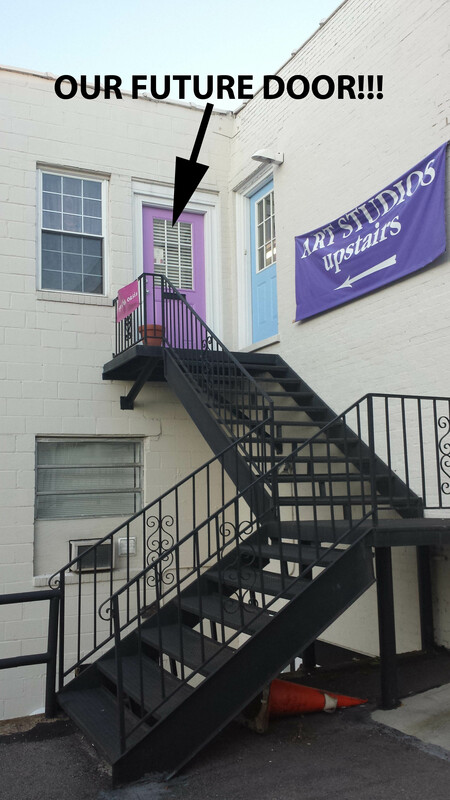 Saturday 1-5 and Sunday 1-5, I’ll be in the Durham Arts Council for the Durham Art Walk!! This is the first time I am participating, and hope it is as exciting as I’m thinking it will be!! 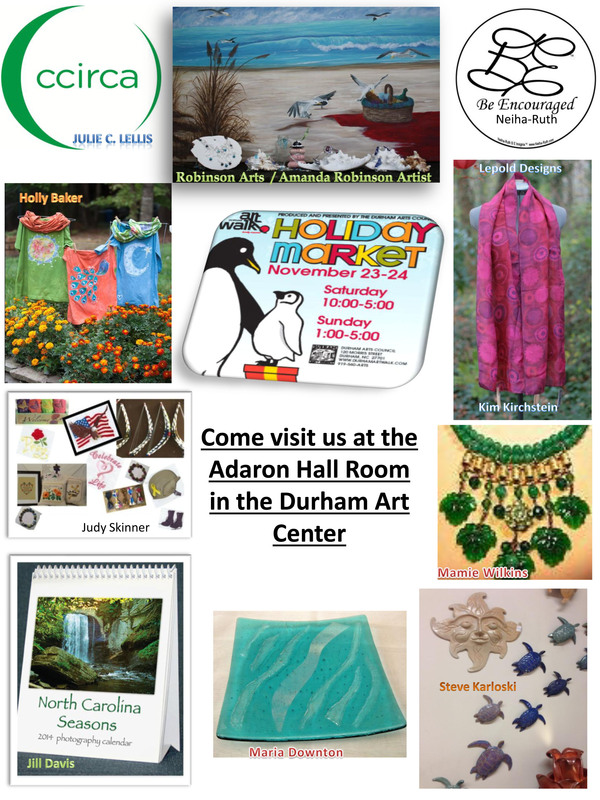 Look for me in the Adaron Hall Room in the Durham Arts Council building. 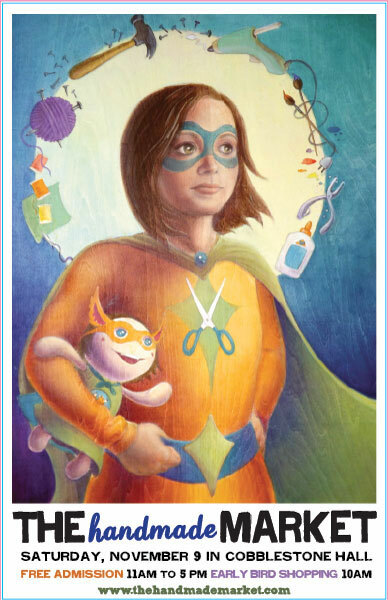 A very lovely blog by friend and Redress Raleigh member, Carrie. 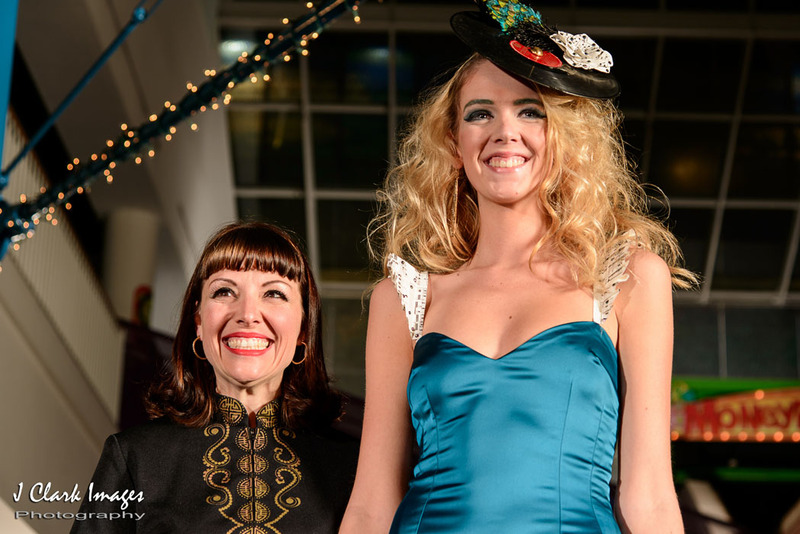 Fashion season doesn’t wrap in Raleigh until one special show comes to town. 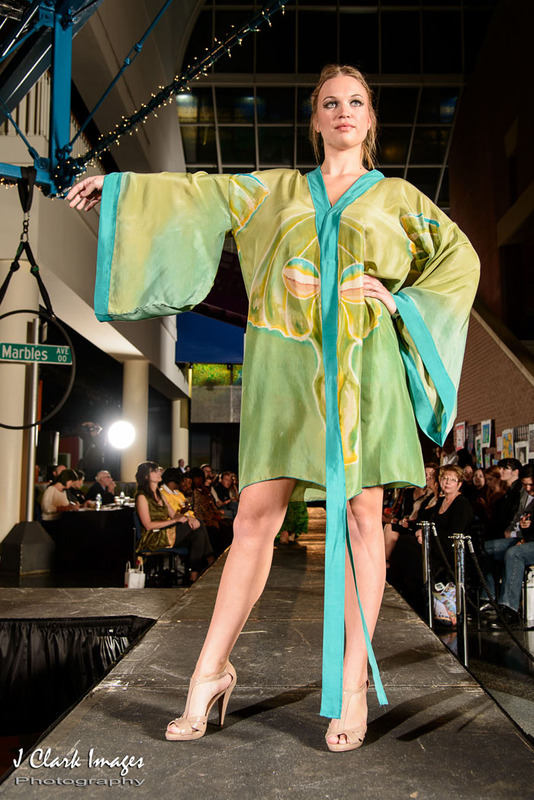 Couture for a Cause is an annual event that matches local designers with local non-profits to create garments that represent the organizations’ missions. It’s a unique show that highlights hometown talent, a few worthy causes, and it’s happening tonight. One of the biggest reasons I like this event is because it’s about more than leggy models and expensive couture. Many of the designers have personal reasons for supporting the organizations they choose, and they’re using their talents to give back. 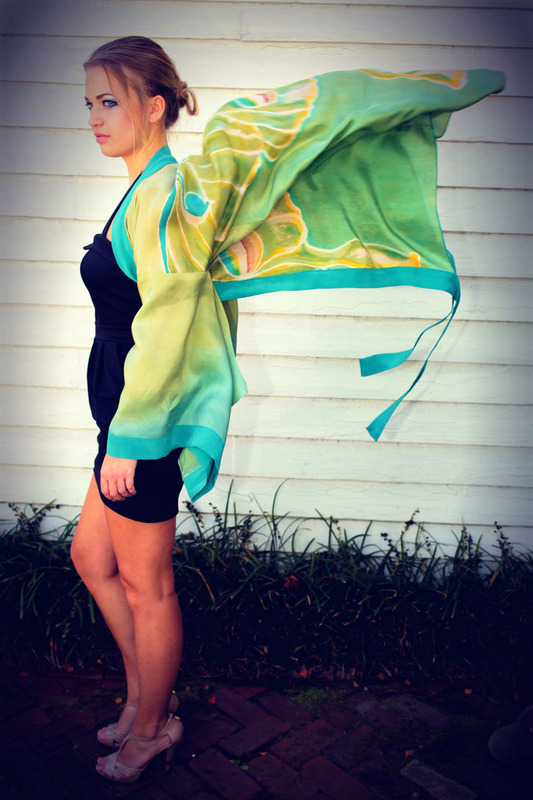 This week, I spoke with Kim Kirchstein of Leopold Designs who will have two pieces in the show supporting Hospice of Wake County. …reposting because it’s going to be a big weekend!!! November 9 is going to be a very busy day… and I really hope you join me for all of it!! At least tell some friends about what’s going on! First off, The Handmade Market, my favoritemarket of all time…. The quality and quantity of amazing work they select each Market is exquisite, and I sincerely think this one TOPS them all!! There will also be some amazing food, and several raffles to raise money for Hospice of Wake County!! Who are the artists? HERE ya go!!!! Come to Cobblestone Hall at City Market from 11-5… or if you want to get the best selection, be an Early Bird shopper from 10-11!! 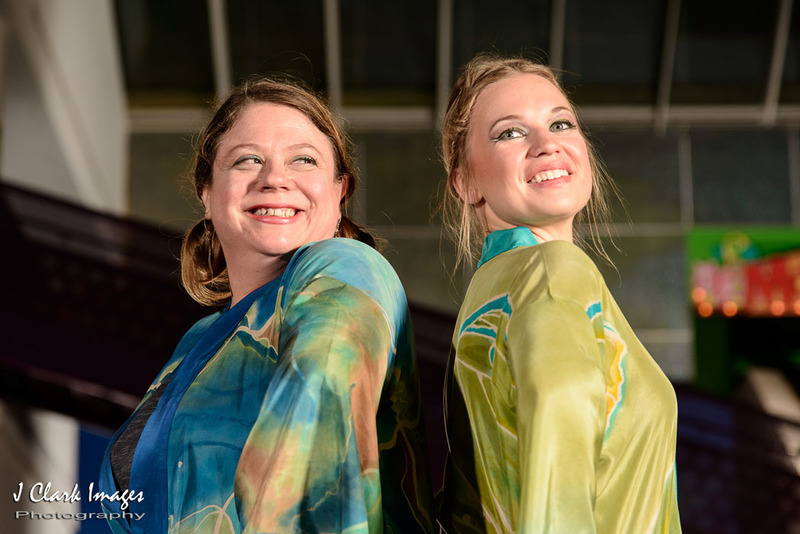 Then, THAT NIGHT…. 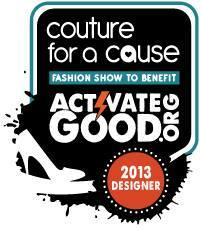 Activate Good’s Couture for a Cause at Marbles Kids Museum. Doors open at 7 pm, and the event is 8-11. First off, The Handmade Market, my favorite market of all time…. The quality and quantity of amazing work they select each Market is exquisite, and I sincerely think this one TOPS them all!! There will also be some amazing food, and several raffles to raise money for Hospice of Wake County!! I’ve created two gorgeous (if I do say so, myself!!) 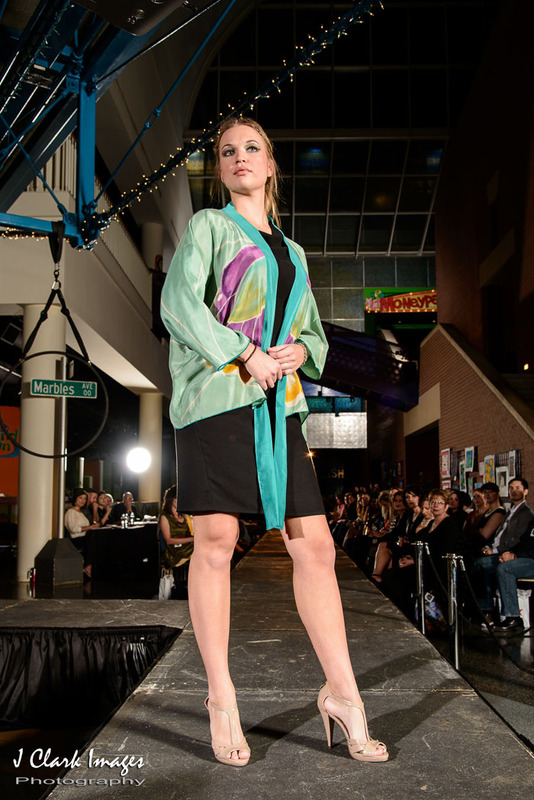 garments inspired by Hospice of Wake County. (ah, you see a trend here with me? Yes, I have special personal reasons to support them.) You’ll be able to bid on those and many other wonderful creations. All money goes to charity! All designers such as myself have donated their time and energy and created garments to raise money for Activate Good and its nonprofit partners. Our designs will also be judged!! And WHO is one of the judges this year???? Justin LeBlanc from this season’s Project Runway!! I’m thrilled about this. There are also a LOT of pretty impressive things up for silent online auction, which has started already…. Get in on that, too!!! So, make a whole afternoon/night of it. The two events are just across Moore Square from each other…. How about grabbing a coffee at Benelux while you wait for the doors to open! There will also be yummy hors d’oeuvres by Posh Nosh Catering and a cash bar at the event!